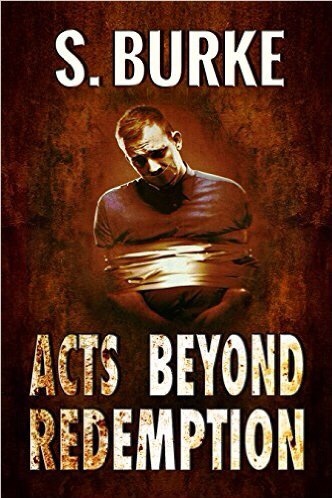 Book Reviews: by Suzanne Burke. – Welcome to the World of Suzanne Burke. Book Reviews: by Suzanne Burke. Nothing could have prepared Darlina Flowers for the reckless Texas rogue musician, Luke Stone, to come stampeding into her life like a team of wild horses. Their love ignited into an ever burning flame, enduring a cruel twist of fate and injustice. A compelling true story based on the lives of Rick and Jan Sikes. A passionate love story set in the rowdy raucous honky-tonks of Texas in 1970. My review of Flowers and Stone by JAN SIKES. I have always enjoyed Romance novels, although I don’t read that genre often. It has been quite a while since I read one, and this book being a true story intrigued me. I’m so pleased that I had the opportunity to do so. Love is a topic that we are all familiar with, be it lost love, true love or one of the flavors in between. This book is written with a warm insight into True-Love…of the unconditional kind. The debut novel by Jan Sikes is powerful because of its rich weave of emotion, humor, and loyalty, love and loss. She has a simple straightforward way of describing scenes from the book that take you to the wonderful visual place some writers can create. The story itself is complex, because it delves deeply into the emotions of two very different people. The love between the characters , using pen names is deep, warm and unstoppable. I will be seeking out more works by Jan Sikes. All in all a very enjoyable read. Thank you SO much, Suzanne! Your review made my heart very happy. I appreciate you sharing your thoughts and hope other readers will find your review helpful as well! I enjoyed your work immensely, Jan. It was my pleasure to review it. This is on my read list. Nice to see such a wonderful review for Jan!